Located on the North Umpqua River about half hour from Roseburg is this beautiful income producing property. The Dogwood motel is a consistent destination for Anglers & Recreation enthusiasts. 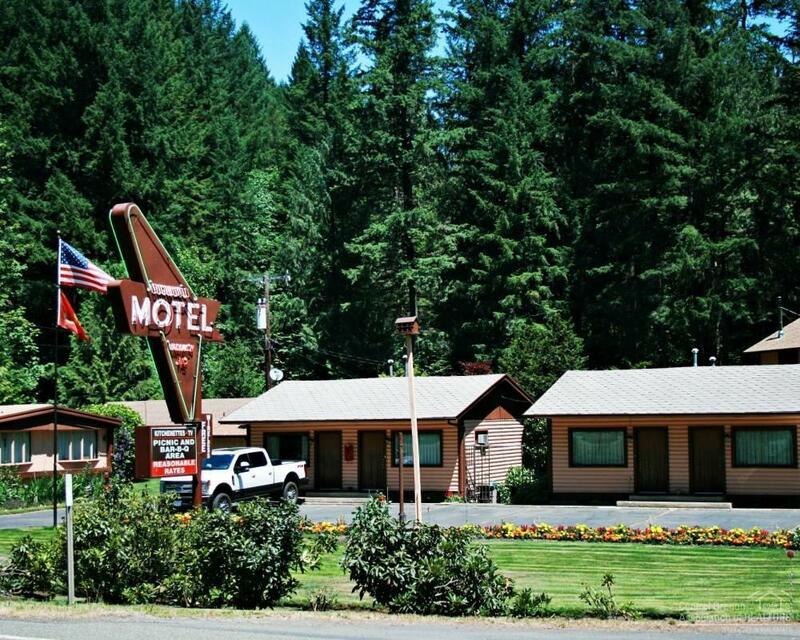 The North Umpqua is well known for it's tremendous fishing opportunity including Winter & Summer Stealhead, Spring and Fall Chinook Salmon, Coho Salmon,and Cutthroat Trout.Dogwood Motel includes 6 Motel Rooms, a duplex, owner living quarters,& various outbuildings. Included in offering is all fuurnishings.